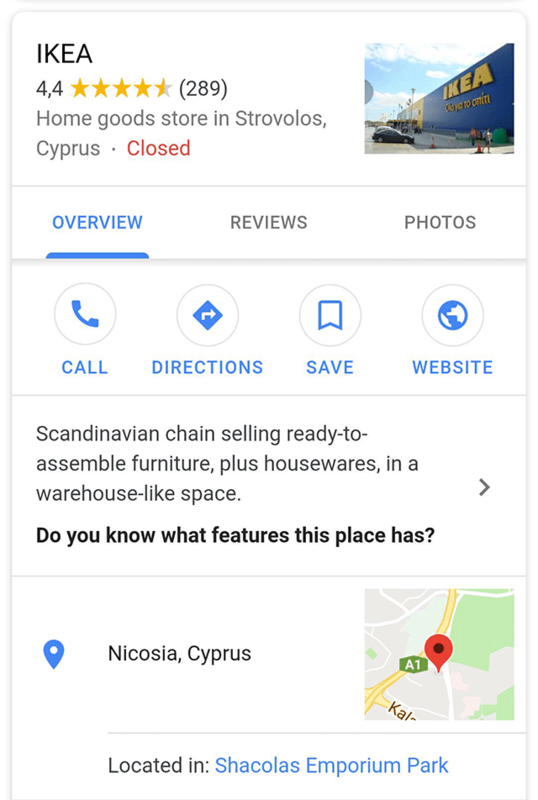 Google is testing a new design for the mobile search results, here is a screen shot from Nikos Aggelidakis on Twitter of a local panel result that has the icons in circle buttons. 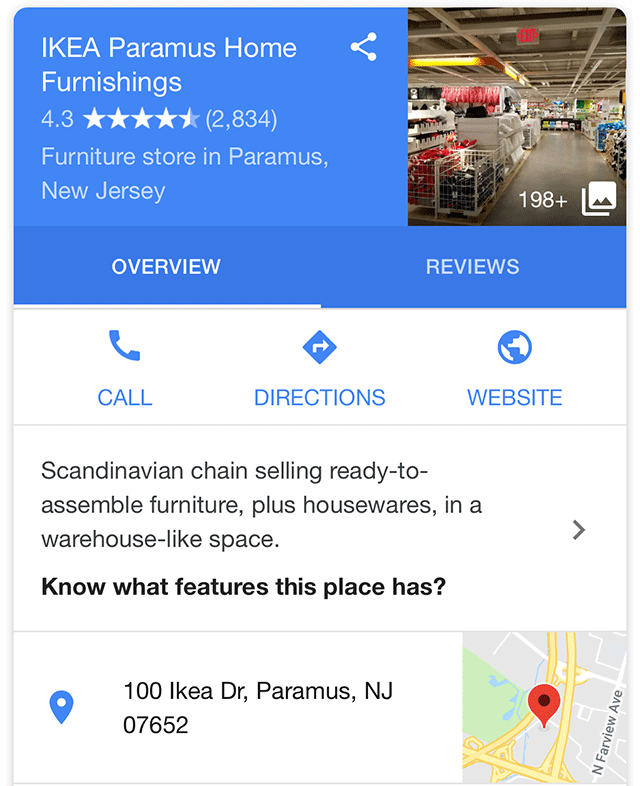 The blue top is replaced with a white background and there are some other smaller user interface and design changes. Do you see this design?